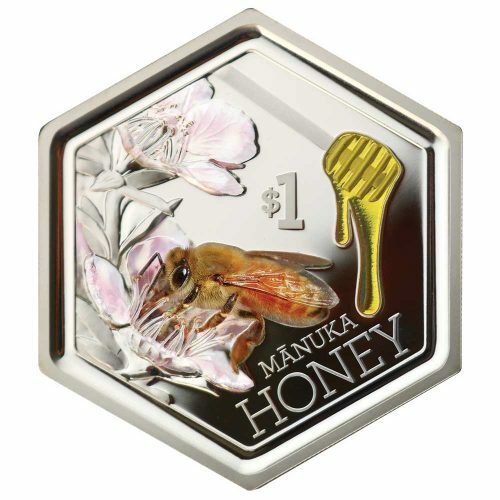 Minted-UK is a privately owned company specialising in modern numismatics – that is, the growing popularity of precious metal commemorative and collectors coins. The genre has exploded over the last decade with ever more impressive levels of technology being applied to the minting of some quite incredible designs. Details that were impossible just a decade ago are becoming more commonplace and coins are now taking place and true pieces of art in their own right. 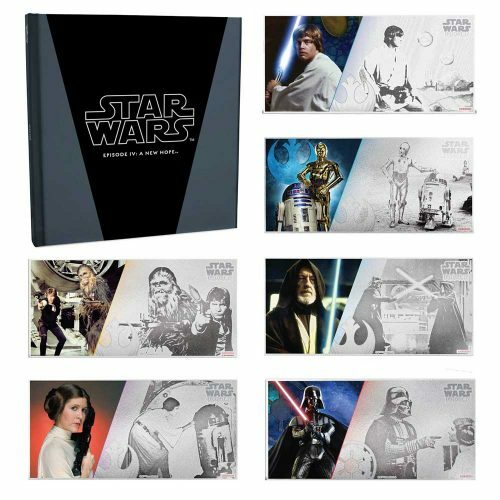 Here at Minted-UK, we try to choose good value and popular products and sell them at highly competitive prices. We’re still growing, but have been operating online since 2013 and have many very satisfied customers who have purchased everything from £5 base-metal coins up to 1kg gold coins selling for well over £30,000. 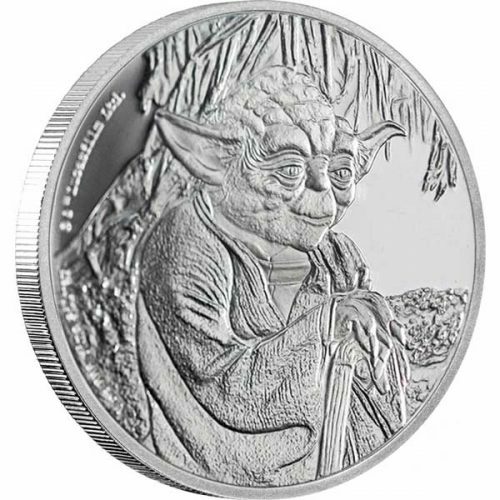 We sell coins from many of the world’s mints and often break the barriers by selling into the popular culture market with our ranges of Star Wars and Disney products in particular. We’re also here to help you source coins that you might not see on our site, so feel free to drop us an email to ask for help tracking down that elusive modern coin. We hope you enjoy the selection on offer and feel free to sign up for our regular newsletter where we detail upcoming products and special offers and coupons. Our website at the time of writing has just been redesigned and should fill out nicely over the next few weeks as new areas are added and it’s tweaked to make it easier to use. Feel free to leave feedback. Thank you for your custom.